Hey y’all!!! 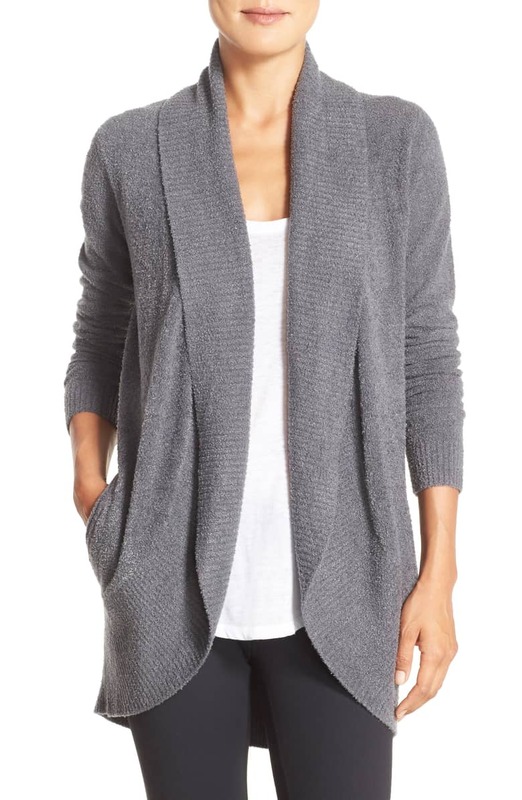 A few of my favorites are on sale, and I thought I would drop in and share them with you!!! First up are these fun pink lounge shorts!!! Working from home I live in lounge clothes and I love these fun comfy shorts for the summer!!! They are under $12 with the code: THANKYOU. 2. Y’all high waist jeans are my new obsession after having MW!!! I bought these high waist straight leg jeans from Express right after I had her and I love them!!! They are so comfortable for jeans and they fit amazing!!! I ordered my normal size and got a short and they are just right!! They are currently 40% off!!! 3. The third thing I want to share with y’all are these high waist flare jeans from Express!!! They are such a great pair of jeans!!! I love the fit and I also got my regular size and a short in these!!! They are also 40% off right now which makes them under $50!!!! 4. The last thing I want to share with y’all today is this lounge set from Dillards!!! Y’all it is so so so soft and comfy!!! I have lived in it since I got it and the top with also pair cute with the lounge shorts from above!! The set is currently under $25!!! Hey y’all I wanted to pop on today to share with you a little about our showers and share with you some really unique gifts that we were given that I will always cherish!!! Now don’t get me wrong every mom to be needs diapers and wipes. I promise that gift never got old!! Madi Walker is almost 6 months old, and we have just now had to start buying them ourselves!! Is a gift I actually asked for from my mom. She wanted to get me something special, and I knew just what I wanted. It is a gold necklace with Madi Walker’s heart beat from one of my ultrasounds engraved on it. It is something that I wear just about daily and something that I will always hold close to my heart. I am not a big jewelry person but just about each piece I wear holds a sentimental meaning and this necklace is no different!!! Is a blanket that belonged to Brandon’s cousin that passed away, Steve. It was one of his baby blankets. It also came with a note written to Madi Walker from Steve. It was such a sweet and thoughtful gift that we will always cherish. Is a little footprint kit. It came with a cute little canvas and an ink pad. Once we got home from the hospital we did her footprints on it and have it in our living room. It was such a unique gift that we absolutely love and will probably love even more as she grows up. Things passed down from our family. My mom passed down my Christening dress, lots of my childhood books, and many more things. Brandon’s mom passed down lots of things also. One of my favorites is her baby bracelet from when she was little and Brandon’s rocking horse. We are both very sentimental and loved each and everything that was passed down to us. Handmade gifts. These gifts were so special because we know there was so much thought and time put in each one of them just for our little girl!! We received several handmade blankets, shoes, and outfits. They were each very different but each so special!! Not only are they beautiful but just knowing the thoughtfulness put in each one makes them even more beautiful. A postpartum bath. This was something I had never heard of but something I enjoyed more than anything. I was not expecting all the crazy emotions and feelings that come right after giving birth. That’s the good thing about friends that have children and already know what you need!! Mandy and Ashely with Made on Acorn Hill have 11 kids between the two of them. So they knew just what this new mama needed. 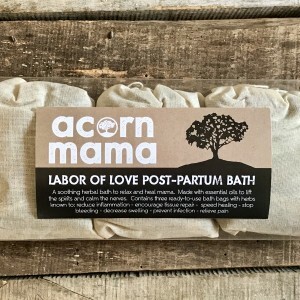 They make some amazing natural products but I think the postpartum bath will always now be my favorite!!! Lastly is a lifetime hunting license. This was by far the men’s favorite. Being from the south and from a family of avid hunters, this was an amazing gift!!! We were blessed with four amazing baby showers and are actually still getting gifts weekly. The outpouring of love we have been showered with has been nothing short of amazing!!! Like I said earlier—— you can absolutely never go wrong by buying a mom to be diapers and wipes, but I also wanted to share a few out of the box gifts we received that we absolutely loved. With Thanksgiving quickly approaching I wanted to pop on to tell you a little about how I have chosen to give back with my business. If you are a follower that has been here a while you may already that one thing I am most proud of about being a business owner is using my business to help others in need. I have done this since day one of establishing my business. Love’s Kitchen in Meridian. They are a non-profit that feed the hungry in the Meridian and Lauderdale county area. The Center for Pregnancy Choices in Meridian. Their purpose is to assist those facing an unplanned pregnancy by showing them the love of Christ and guiding them away from the thought of an abortion. The Reclaimed Projects in Marks, MS. They provide care centers for orphans in Africa, help fund adoption grants, and also provide jobs for the less fortunate in the MS Delta as well as in Africa. Again with Thanksgiving approaching, it is so important for us to be thankful for all we have been given and for us to use all that we have been given to help others.